Zucchini is an abundant summer squash that seems to keep on giving and giving and giving....Summer is saying, enjoy the fruits of my labor. Instead of stuffed, grilled, baked, curried, or fried; get creative and use the mighty zuke as a base for these delicious desserts. Who knew that a moist and creamy chocolate cake could be so healthy? 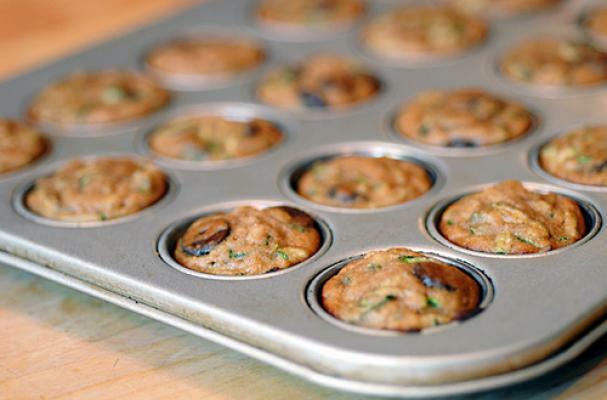 These delicious grain muffins make an scrumptious snack or brunch dish. Add some walnuts and pumpkin seeds to these yummy coconut flour muffins. love these! i have to say though, i'm pretty partial to my chocolate chip zucchini brownies! they've got no butter or oil in them, so they're actually healthier than you'd think!